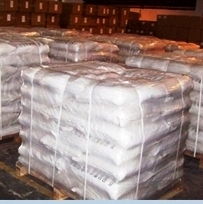 SODIUM DIACETATE (diacetato de sodio, natriumdiacetat) has long been used as a food additive. 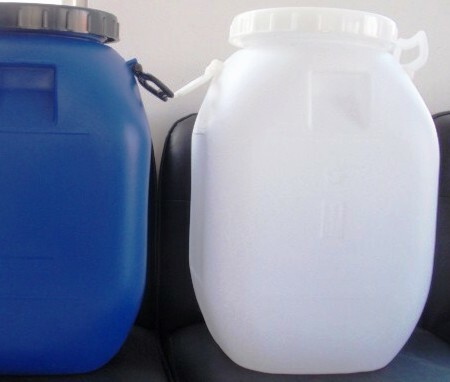 Sodium Diacetate is a free flowing, dust free and readily available source of Acetic acid , the acid familiar to the housewives. Sodium Diacetate (E262) provides a solid source of acetic acid for use in dry products. 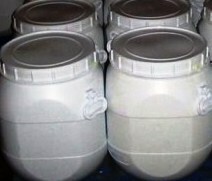 Sodium Diacetate occurs as a white, hygroscopic, crystalline solid. It is a molecular compound of sodium acetate and acetic acid. One gram is soluble in about 1 mL of water. The pH of a 1:10 aqueous solution is between 4.5 and 5.0. Function: Sequestrant; preservative; antimicrobial agent; mold inhibitor. Identification: A 1:10 aqueous solution gives positive tests for Acetate and for Sodium. Assay: Not less than 39.0% and not more than 41.0% of free acetic acid (CH3COOH), and not less than 58.0% and not more than 60.0% of sodium acetate (CH3COONa), calculated on the anhydrous basis. Readily Oxidizable Substances (as formic acid): Not more than 0.2%. Water: Not more than 2.0%.